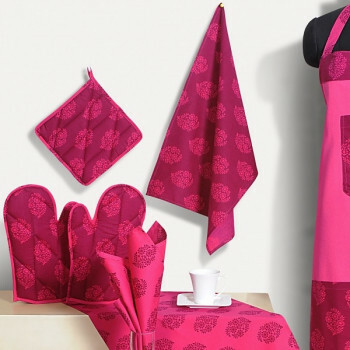 Bring home the paramount of Indian art which is willing to make an abiding impact in your cooking experience with lightening pink Mozart. 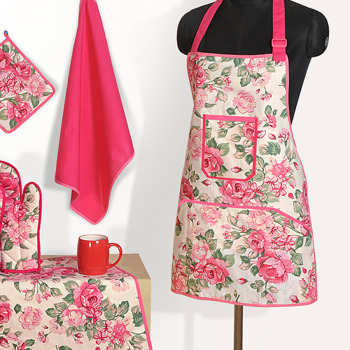 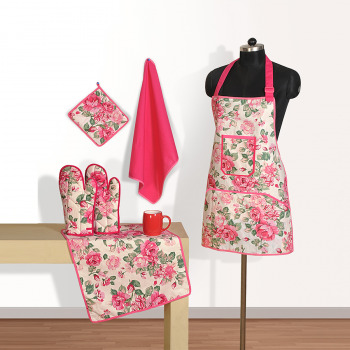 This feminine pink Mozart kitchen apron is an ultimate choice for home makers to look ravishing even when they cook. 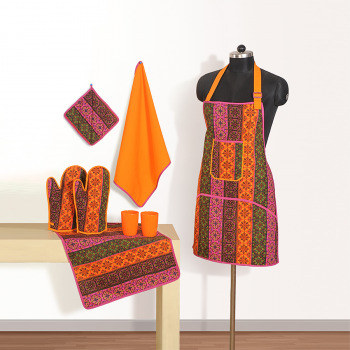 Bring home the symphony of divine colors and enticing designs to fascinate your lifestyle in an exuberant manner with Designer Mozart kitchen set. 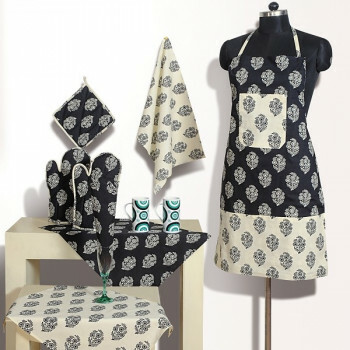 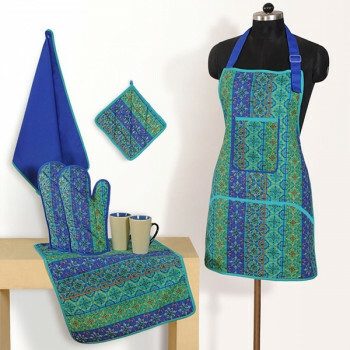 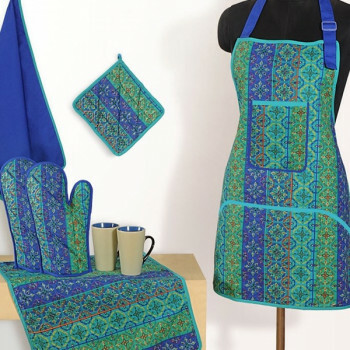 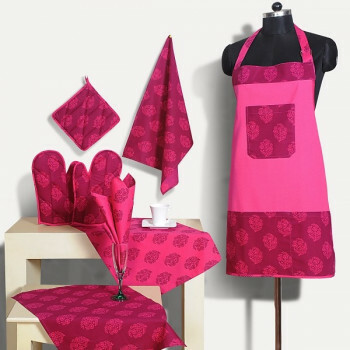 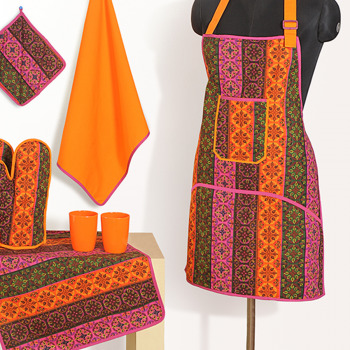 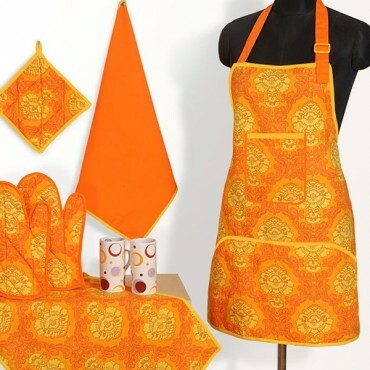 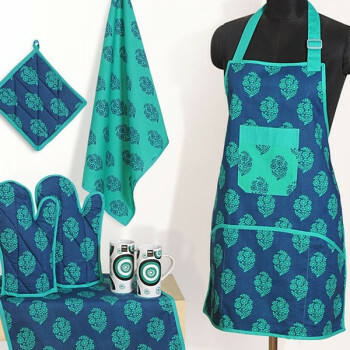 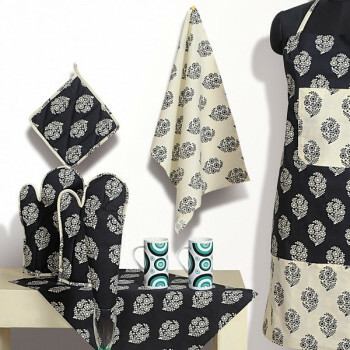 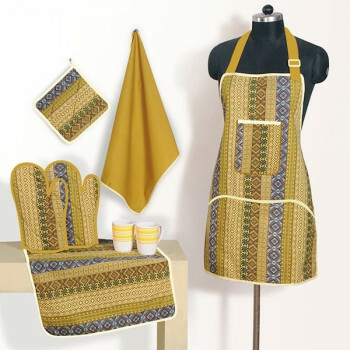 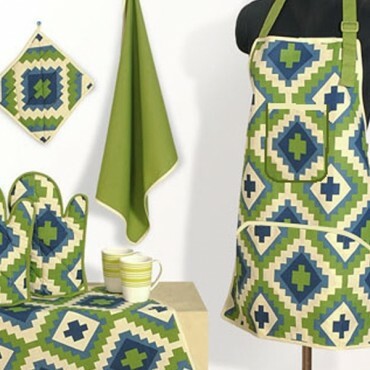 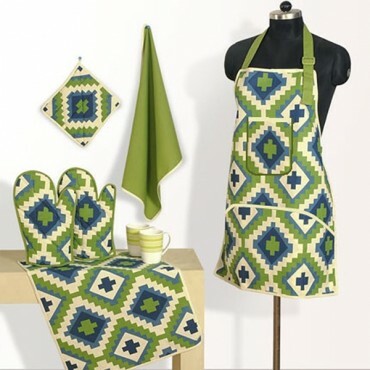 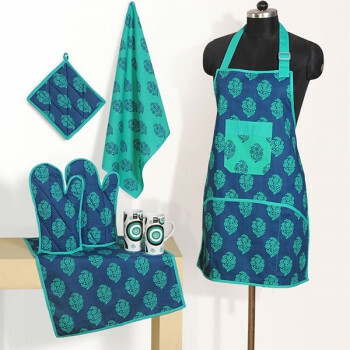 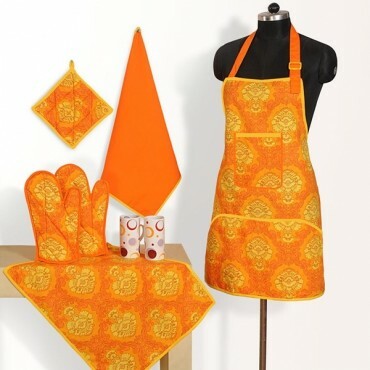 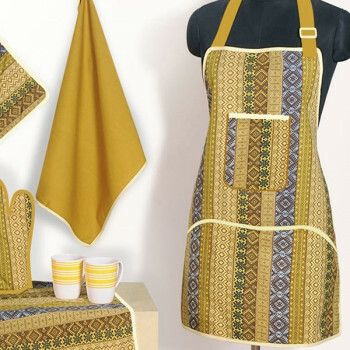 Buy Designer Mozart Kitchen set, apron set from our online selling portal swayamindia.com , to avail the promotional benefits and get started with higher lifestyle.